This Beautiful Steinway L features brand new Mapes strings, plus new tuning pins and pin block. The soundboard, action and hammers are original - in excellent condition. 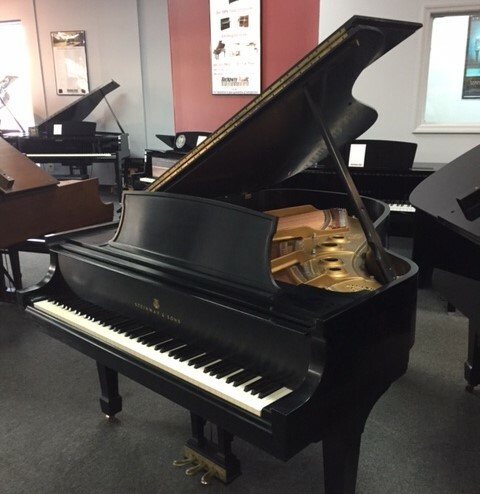 You must visit our showroom to hear this magnificant piano!